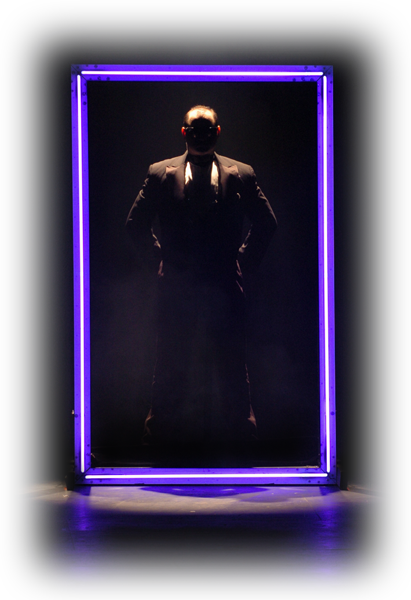 Three Illusionists unmask the mysteries of deception, fear, and the supernatural. ... An entertaining LIVE, on-stage event. "Unmasking the Masquerade exposes deception and fear for what they are--paralyzing traps that require a supernatural solution. It's eye-opening, entertaining, and liberating." 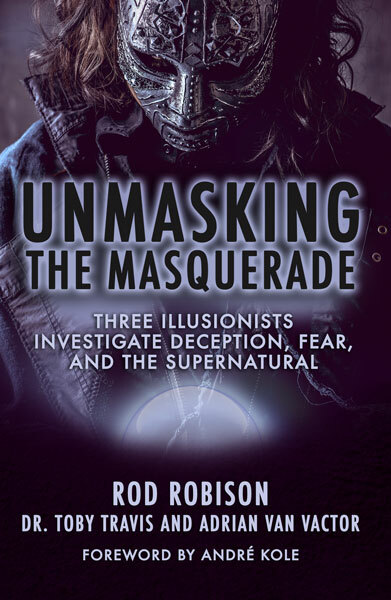 Written by seasoned Christian illusionists Rod Robison, Adrian Van Vactor and Dr. Toby Travis representing over 75 years of professional entertainment experience. “A page turner from start-to-finish, “Unmasking the Masquerade” is for every person who ever asked “How’d he do that…?” – Dr. Paul Simpson, forensic psychologist and author of Second Thoughts. 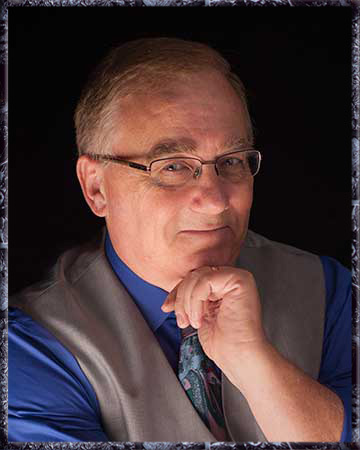 Rod Robison is a mentalist, illusionist, author, speaker, and broadcast professional. 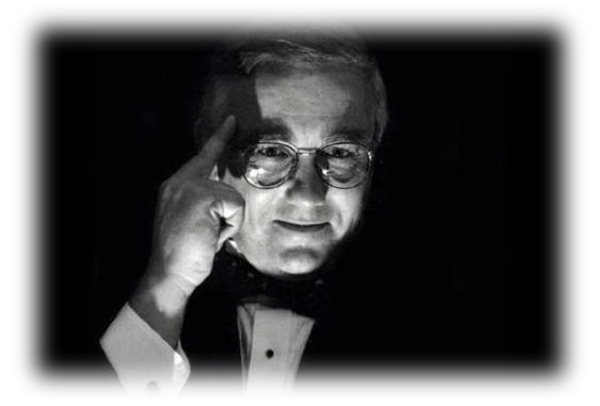 He has performed his mind-reading show, “Mentallusions,” internationally, including London’s Magic Circle Theater. 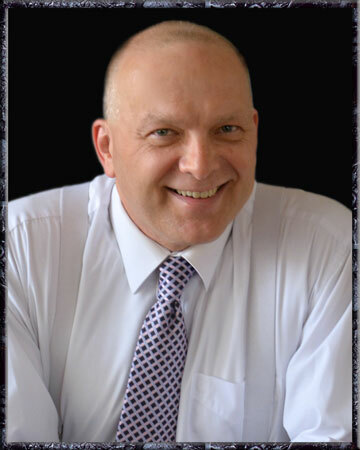 Dr. Toby Travis is an educator, researcher, trainer, speaker, consultant and author. 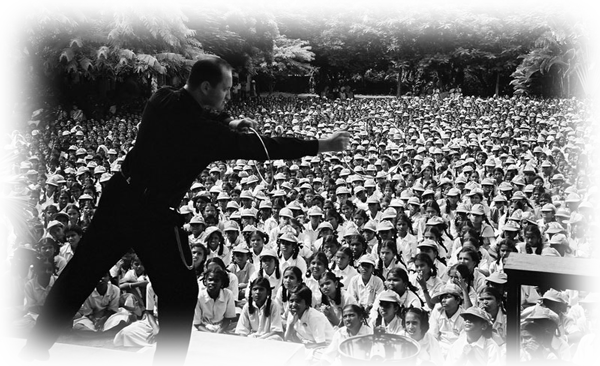 Travis toured the world as an award-winning illusionist and producer for over 20 years. 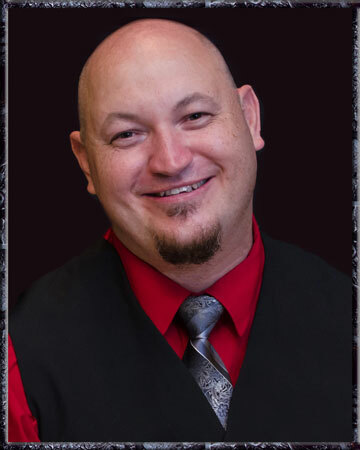 Adrian Van Vactor is a champion Illusionist, speaker and Christian apologist. He has appeared before millions of people throughout his over 50 international tours in 27 countries. Want to keep learning about deception, fear, and the supernatural? Schedule Unmasking the Masquerade – LIVE Today! Anxious to make a difference your community? Unmasking the Masquerade is an engaging event sure to draw interest as well as captivate. Schedule Unmasking the Masquerade - LIVE!